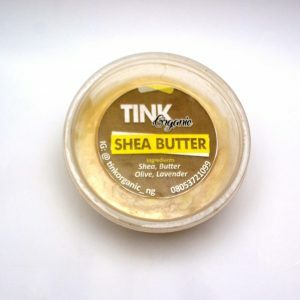 Raw Shea Butter mixed with essential oils. For all types of skin. 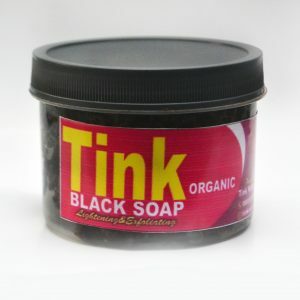 Removes skin blemishes, rashes and keeps the skin smooth and radiant. 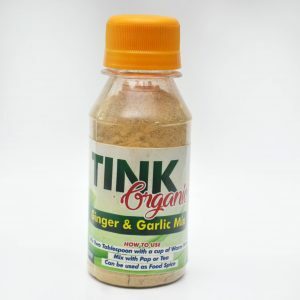 Ginger is an essential ingredient used in cuisine all over the world and is also known for its medicinal purposes. It contains up to 3% of essential oil that creates the fragrance of this spice. 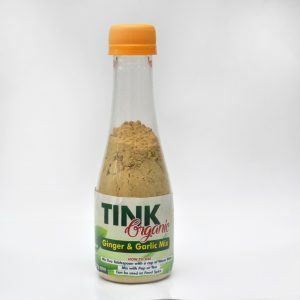 Ginger powder is commonly used to make many delicious recipes. Other than culinary uses, ginger is also known as a nausea and cold remedy. Made with the best natural skin friendly ingredients. Helps to remove dead cells from the skin. Keeps the Brighter, flawless and glowing. 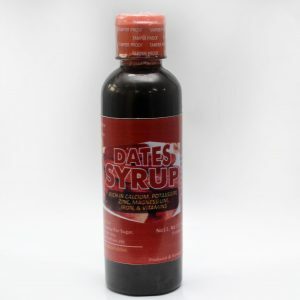 Date Syrup is a delicious & healthy topping to your favorite breakfast and dessert treats. Packed with natural energy and an excellent source of potassium, iron and magnesium. 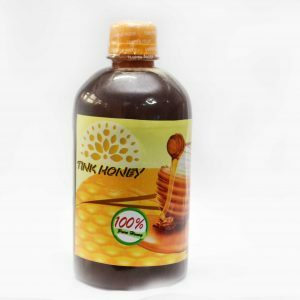 Use this all natural syrupy goodness swirled into your oatmeal, blended into a smoothie, drizzled onto your favorite dessert and just about anything else that needs a boost of sweetness and nutrition. Feel free to use it as a healthy alternative to processed sugar in all your favorite recipes. 100% organic. 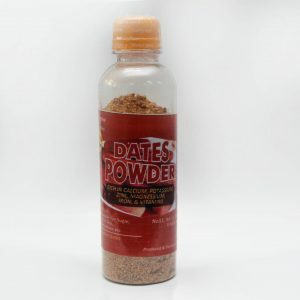 Date Powder is solar dried at a low temperature and ground to a sugar consistency to produce a concentrated sweet, caramel flavor. Delicious when added to baked foods, dates can replace some or all of cane sugar or any other sweetener called for in a recipe. Non soluble hence does not disolve in liquid; they aren’t soluble like sugar. Instead they contain fiber, which is highly beneficial for your digestion and elimination. Dates have a lower glycemic index than cane sugar due to its fiber content, slowing down the absorption of its complex carbohydrates in the intestines. If you’re motivated to cut down on sugar, dates are the perfect way to wean your taste buds off excessive sweetness. With their potassium and calcium content along with trace minerals, vitamins and free radical-fighting polyphenols, dates are a nutrient-dense food that provide you with more than just a sweet pleasure!